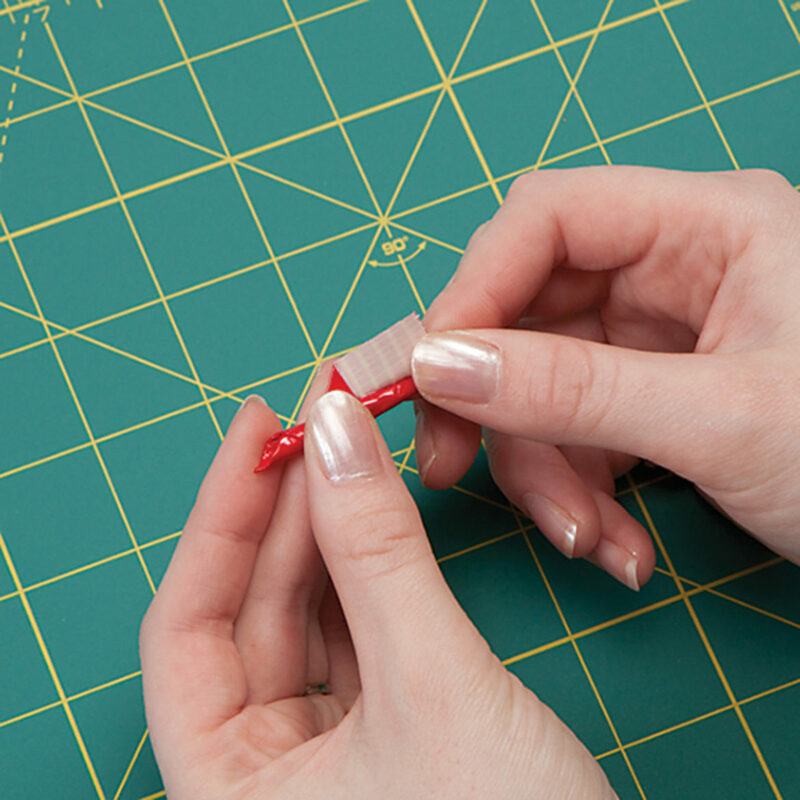 Cover your pen in Duck Tape® lengthwise by rolling the pen across the tape sticky side up. 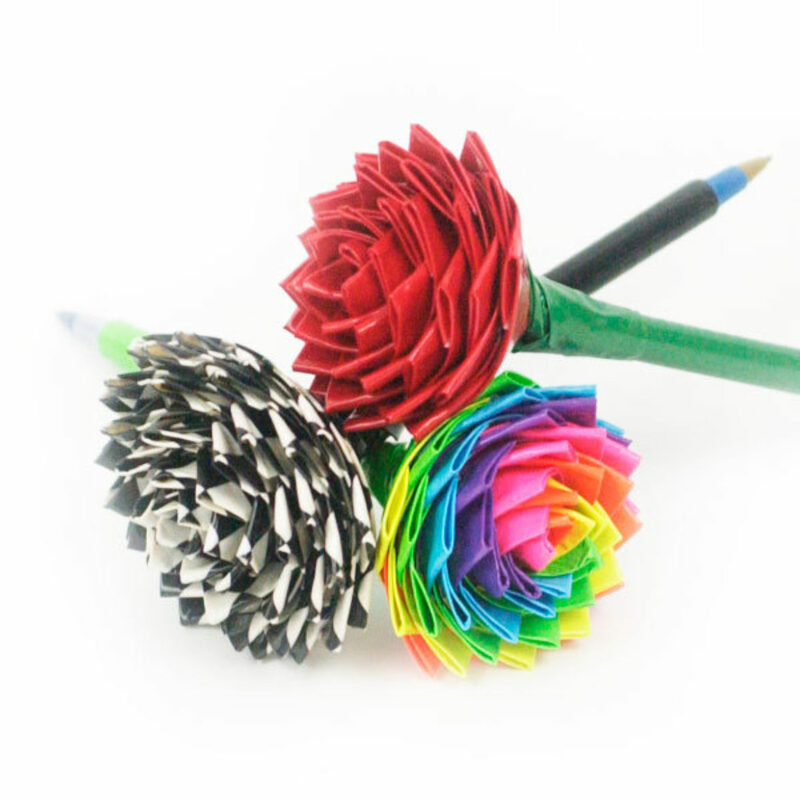 To make your petals, cut several strips of 2 in. 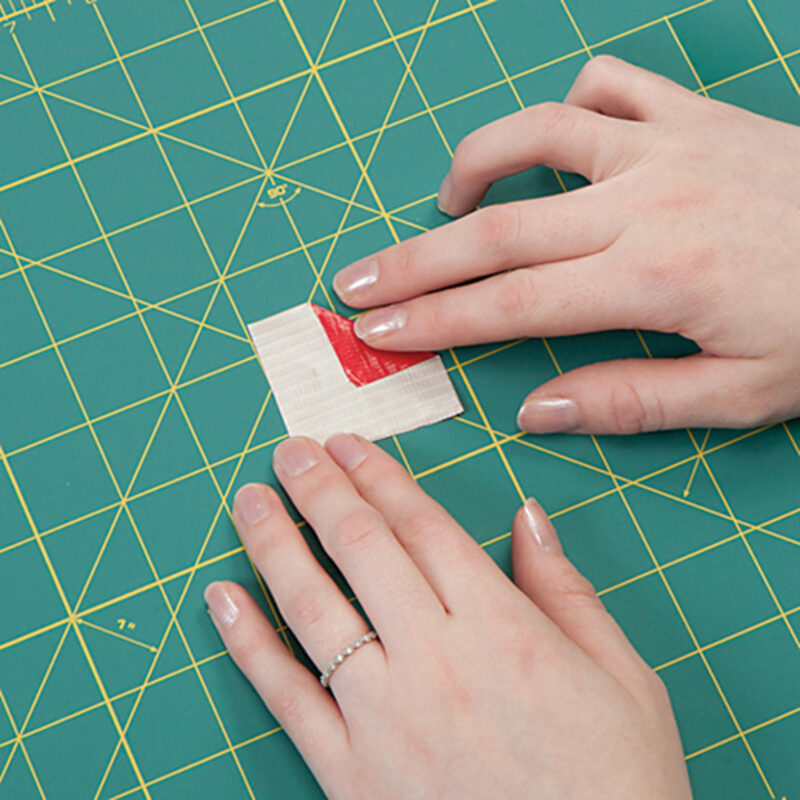 long Duck Tape® squares. 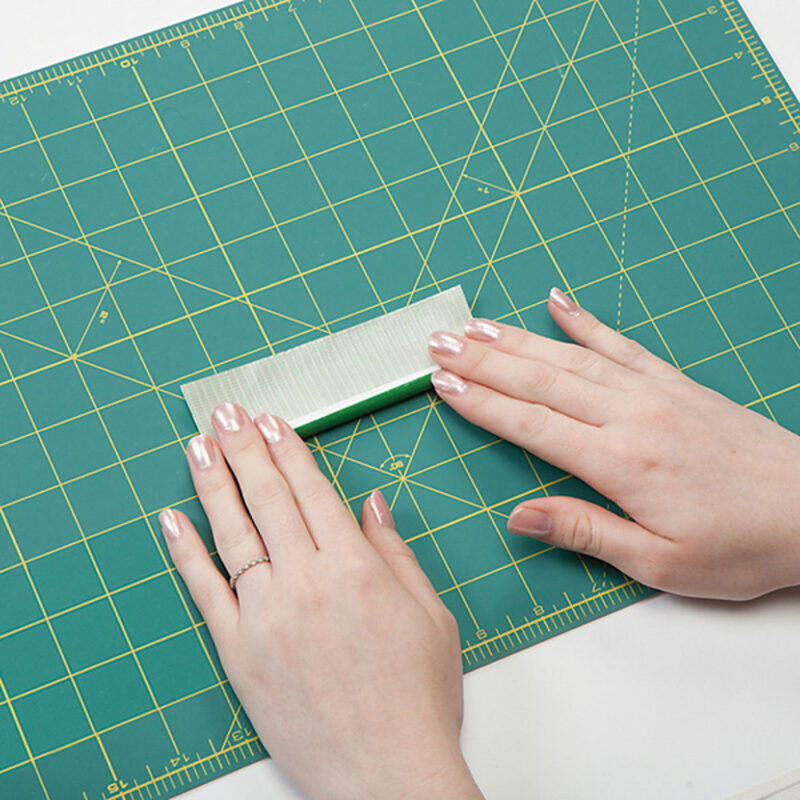 Fold one edge of the strip sticky side up, leaving some stickiness on the side and bottom. 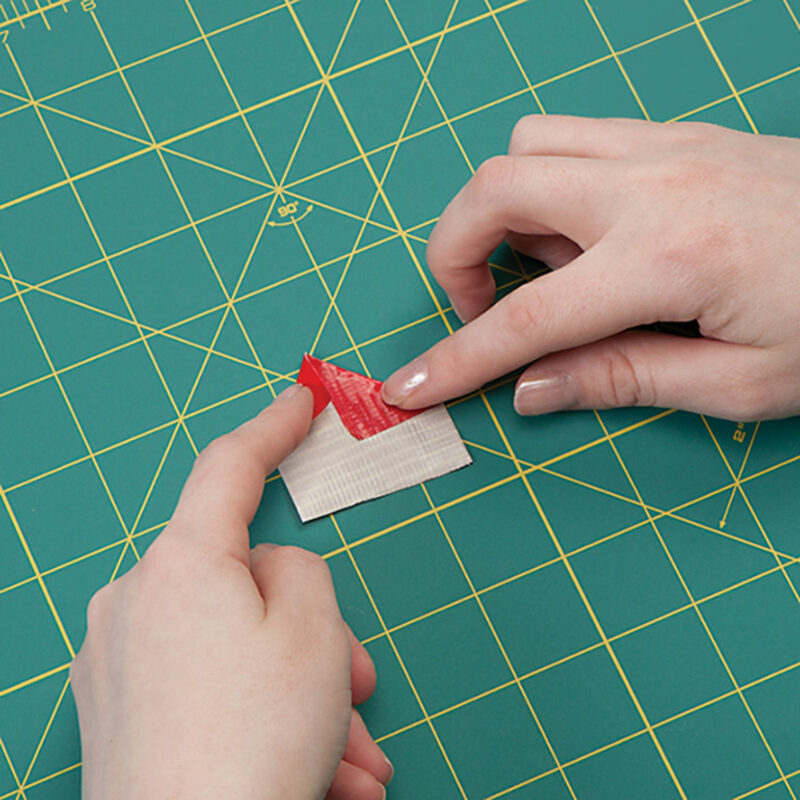 Take the other edge and fold it over, leaving only the bottom of the strip sticky. Wrap the petal tightly around the top of the stem. 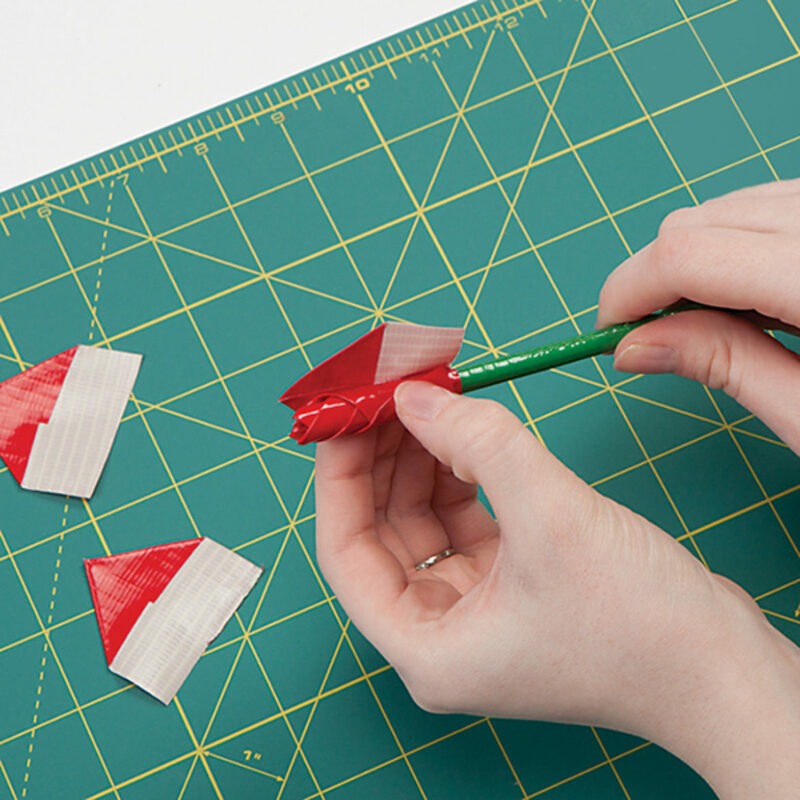 Repeat steps 2-4 with strips of Duck Tape®, wrapping the petals around the top. Continue until you’ve reached the desired size. For the leaves under the rose, repeat steps 2-3 with the same color as the stem. 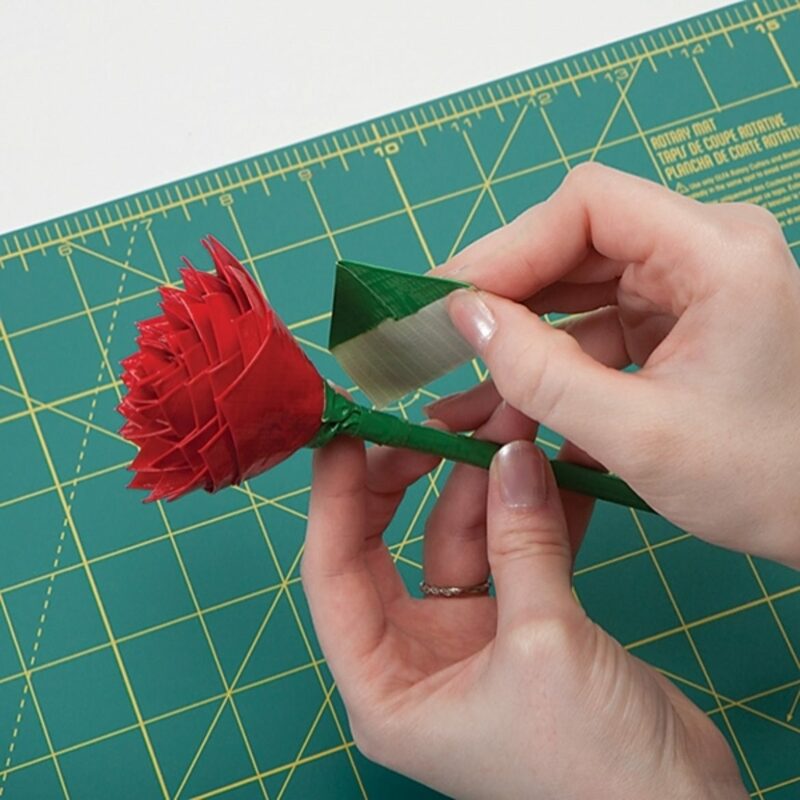 Wrap those pieces around the stem at the base of the flower to cover up the tape edge.